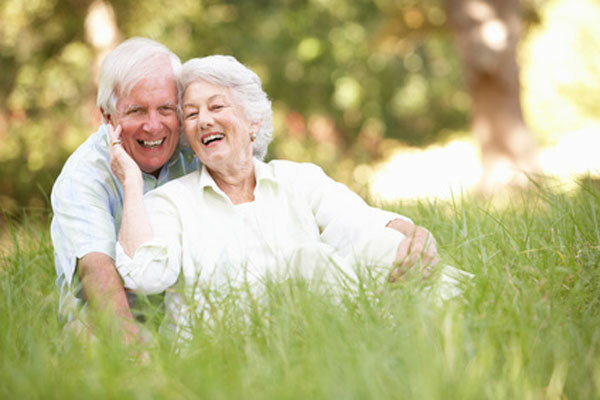 Rob's Denture Studio Ltd provides complete and partial dentures. We offer a variety of products and services to fit your needs. 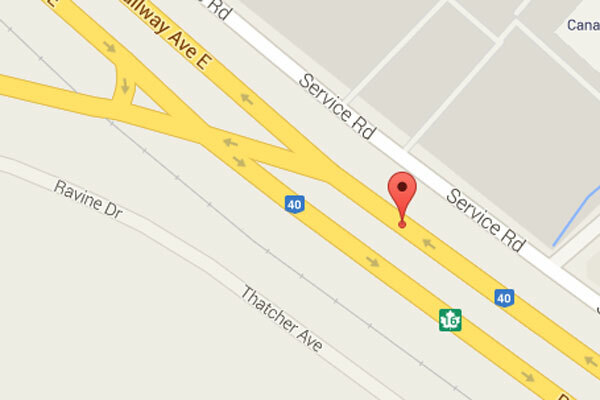 Located in North Battleford, SK - Find our office or schedule an appointment! Rob’s Denture Studio Ltd in North Battleford provides complete and partial dentures, along with repairs and relines. Our denturists also provide lower implant and retained dentures. 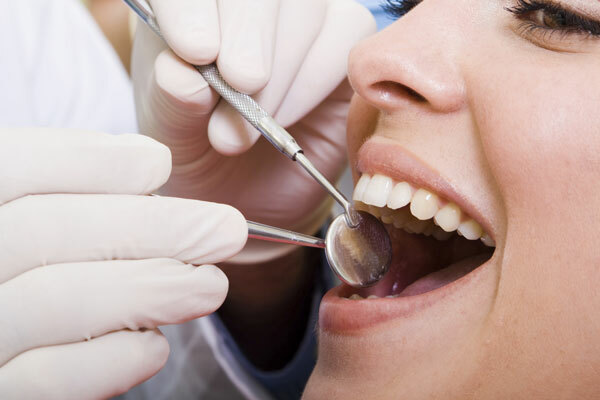 We accept all Canadian dental insurance plans (DVA, Social Assistance, and Registered Treaty Indian plans). We’ve been in business since 1997, but Rob Goheen has 40 years of experience. Our goal is to make your smile sparkle again. We offer emergency services when needed and accept all major credit cards while creating flexible payment plans. Contact us or stop in our Railway Avenue office to make an appointment.